Dr. Stephen Harlow is committed to providing excellence in dentistry and stands out as a leading dentist in Ferndale. The doctor uses the latest in dentistry techniques to provide you with a beautiful and healthy smile. Additionally, Dr. Stephen Harlow believes strongly in education to prevent oral health problems before they occur, and makes sure to keep patients fully informed about their dental health. Read more about Dr. Stephen Harlow below. Dr. Harlow, a graduate of the University of Detroit Mercy School of Dentistry, purchased Ferndale Dental from Dr. Ronald Martella in 2018. Dr. Harlow looks forward to continuing the high standards of quality Dental Services that Ferndale Dental has offered for over 30 years. 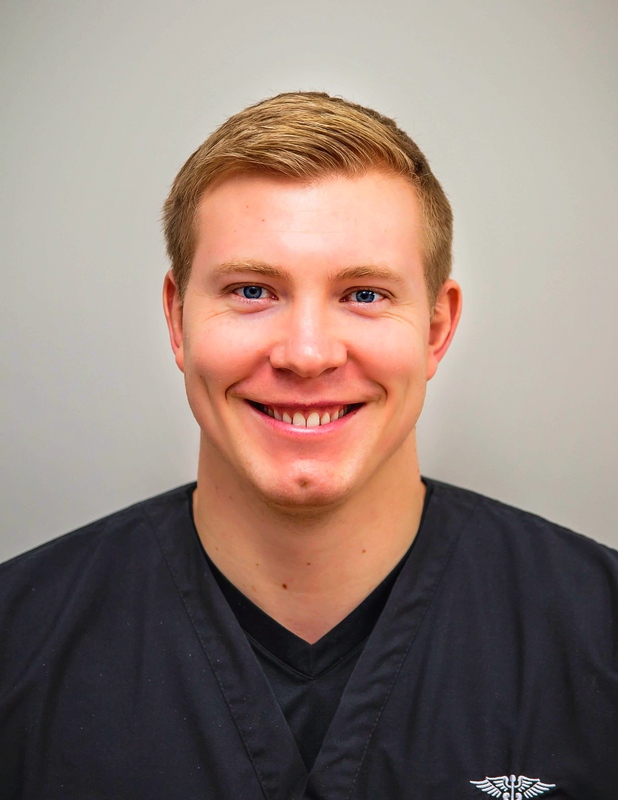 What Dr Harlow enjoys best about being a dentist is "working with people throughout the day. It’s good to know we’re helping patients get healthier while we help them get a better understanding of how to stay that way." Dr Harlow is mercury-free and mercury-safe, and is certified in Invisalign for Teens and Adults. He is also a member of the ADA, MDA, and IAOMT. Out of the office, Dr Harlow enjoys playing most all sports. He played soccer and lacrosse at Albion College, and participates in Crossfit for daily exercise.